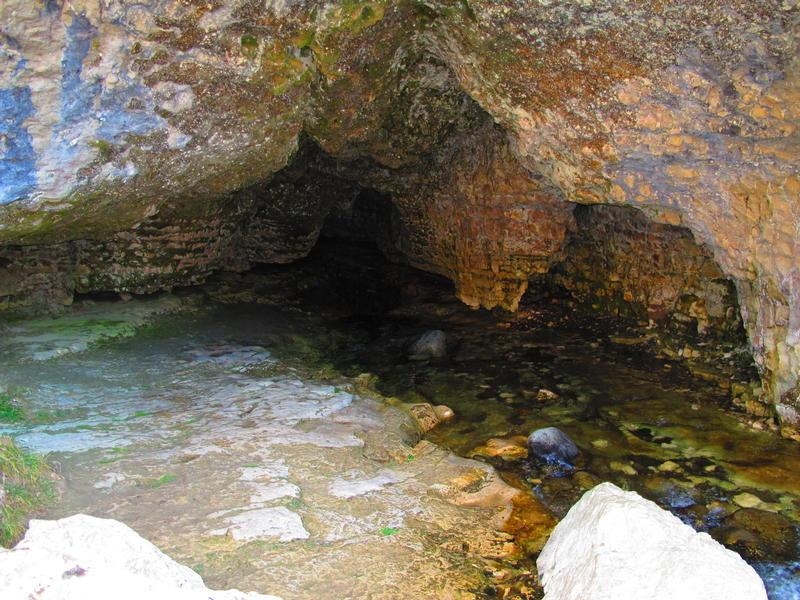 If you want to walk through the cave, enter at the outlet end of the cave and walk against the flow of the stream. It is easier and safer. You`ll need a torch, warm polypropylene or wool clothing, and sturdy footwear. 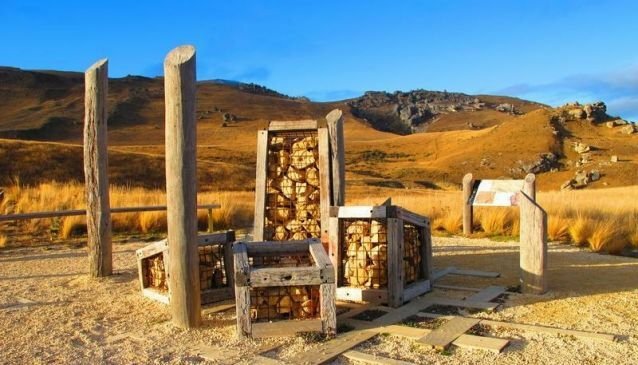 The Cave Stream Scenic Reserve nestles amongst striking limestone outcrops, surrounded by views of Craigieburn and the Torlesse Ranges. 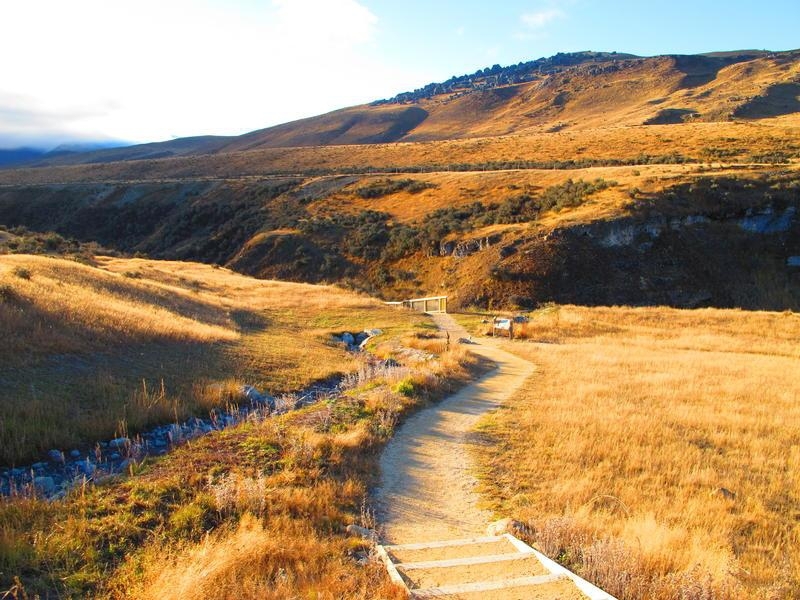 This 594 metre long cave is one of the more impressive features created by nature in the Canterbury region. 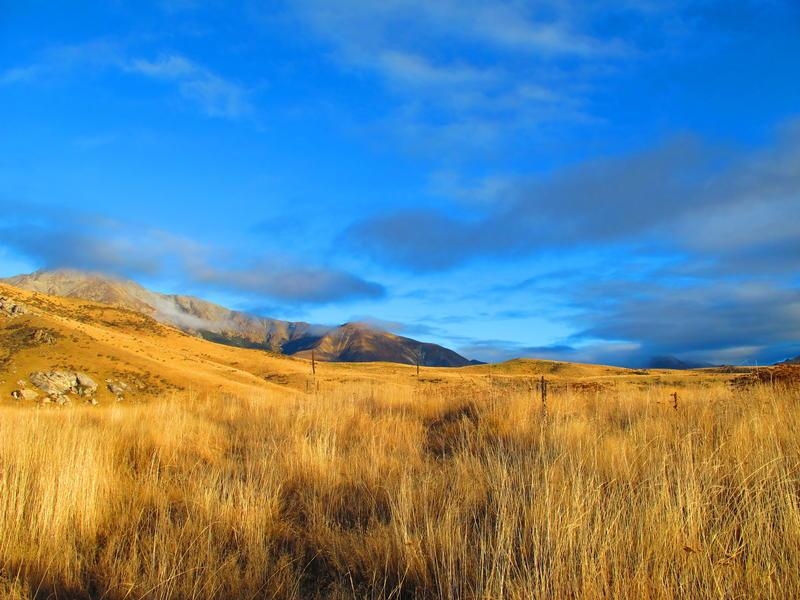 It's an ideal spot to pull over when driving to or from Arthur's Pass National Park. 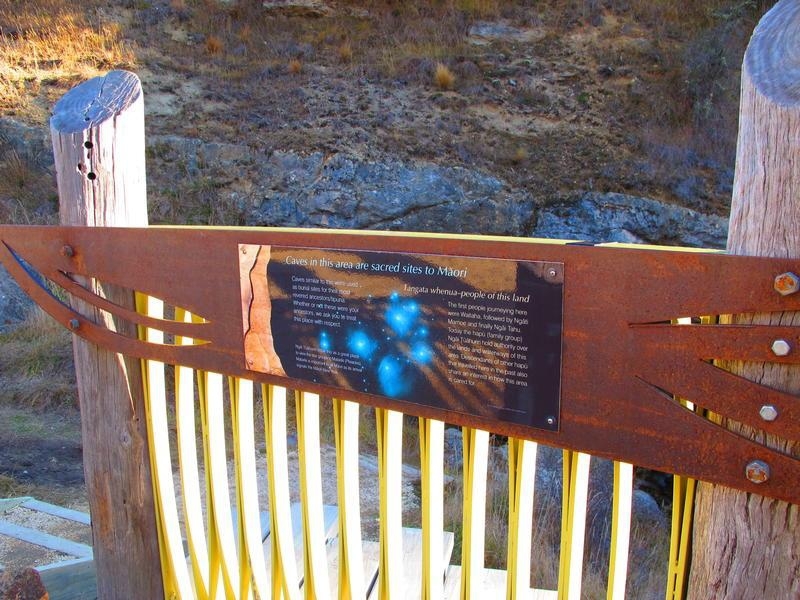 As you walk from the parking area, there are two walking tracks that lead to the cave entrances. The shorter path leads north through limestone landscape, sculptured rock formations and solution holes to the upstream entrance. The other track takes you to the very edge of a terrace looking onto the outflow entrance of the cave. 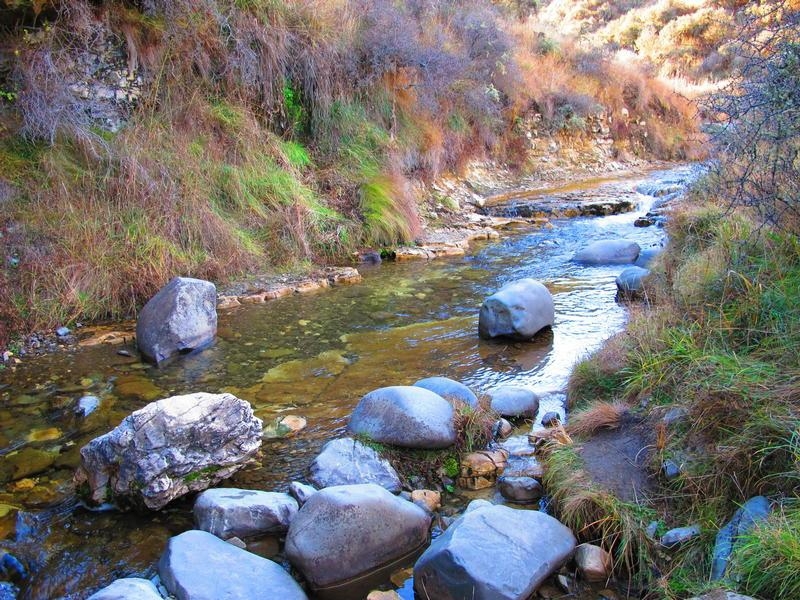 The path continues down to the junction of Cave Stream and Broken River. Visitors should allow one hour to walk through the cave. 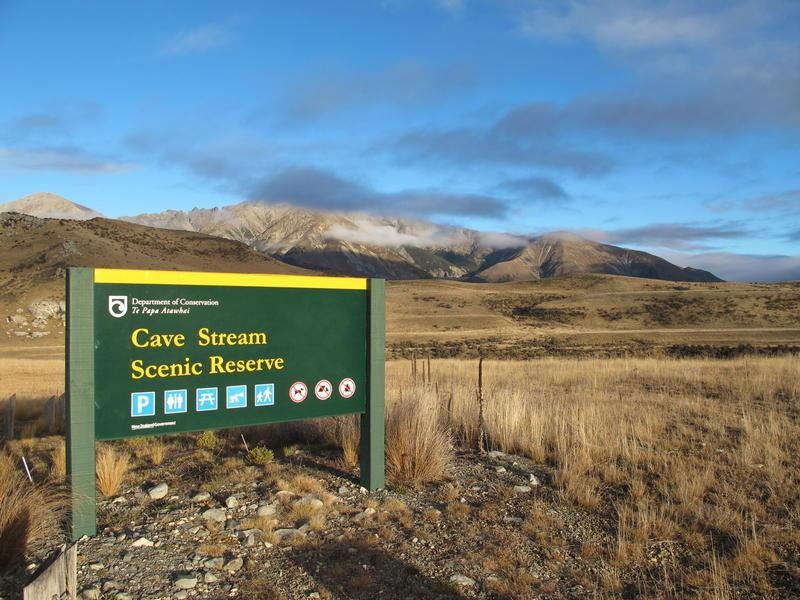 Cave Stream Scenic Reserve is on State Highway 73, between the Broken River road bridge and Craigieburn Forest Park entrance.